I have been playing these instruments since the days of GHWB—Bush I—that’s the early 90’s. 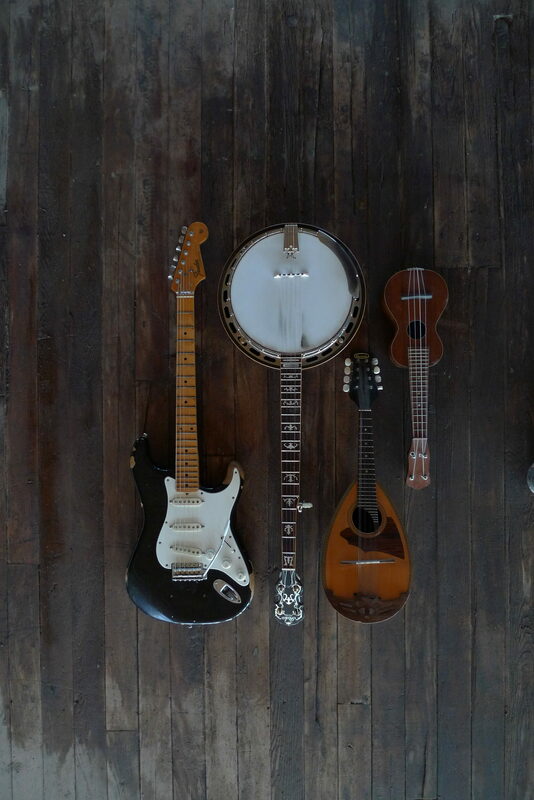 I teach 4-string tenor banjo and tenor guitar in both the G and C tunings for Irish and other traditional styles. 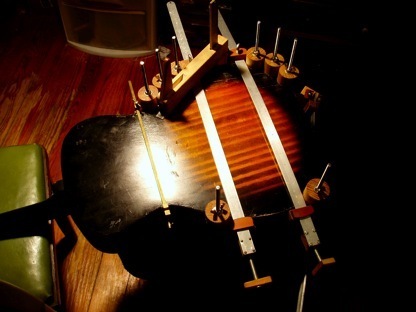 The tuning is in the same manner as mandolin and cello and violin—in 5ths. Once you learn one of them the rest are there for the taking. 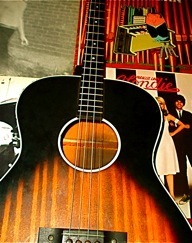 I just bought a lovely old Stella Tenor Guitar as-is (all cracked up and hurting) from a friend. I glued it up (I apprenticed for many years in violin shops, fixing many cracks in old wood), put fancy lute strings on it, and it sounds much, much better than the 50 or 60 bucks it’s now worth. This thing is a perfect example of a “player’s instrument” (as opposed to something that’s collectable and valuable in the Donald Trump sense). I play anything the mandolin would normally play on it and I especially like playing exerpts from the Bach Cello Suites on it. My tenor banjo is an oldie I’ve worked out some old Eddie Peabody Dixieland chord/ melody stuff on—fun and challenging. I have an LP record he put out with instruction—a hoot. Time travel. 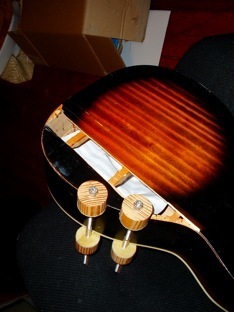 Here are some photos of my old Stella tenor guitar repair in process. It was literally in pieces (2, almost 3 or 4) when I got it for $10. Then I put $300 worth of my own work in it—now it’s maybe worth 50 bucks if I tried very hard to sell it. But I’m keeping it—sure sounds great with the Lute strings a friend got me for it from a guy named Olav Chris Henriksen who sells interesting sorts of strings right here in Somerville—his company is called Boston Catlines.